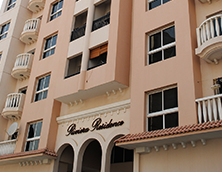 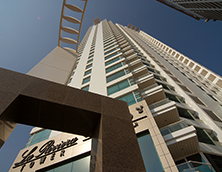 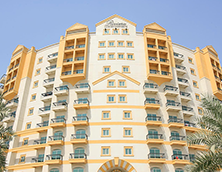 Riviera Group is a renowned bespoke property developer with an impressive roster of developments that includes La Riviera Tower in Dubai Marina and La Riviera Estates in Jumeirah Village Circle. 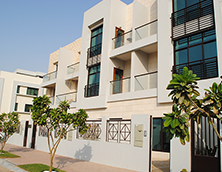 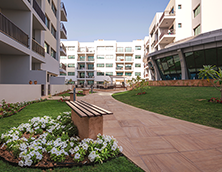 Since 2002, the Group has built approximately 1.45 Million square feet resulting in a 100% delivery track record of 969 units in Dubai that are fashioned to reflect people's lifestyles, bringing them ease, comfort and a sense of security. 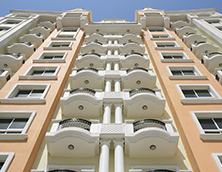 Careful consideration of form, true consumer insight and prevailing style has created great demand for Riviera properties and highest returns for investors.